Expedia has some fantastic Ruaha National Park package deals Bundling your bookings is a surefire way to save time and cash — and get your adventure off on the right foot. Savings of up to 15%* are available to savvy vacationers who secure a package deal on Expedia. Our enormous database features more than 321,000 properties worldwide and 400 partner airlines. With such a broad range of options, arranging your dream holiday will be simple! You never have to worry about changing your group's travel plans, as we don't charge additional cancellation fees for almost all of our bookings. 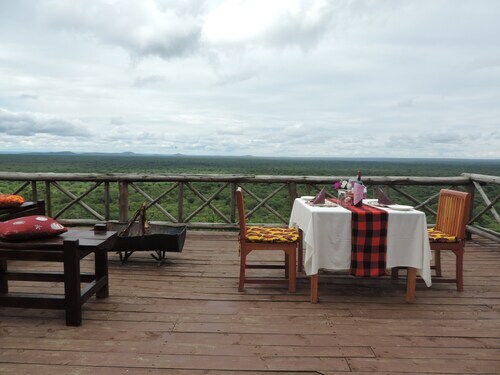 We have all the sizzling hot sightseeing tips for your impending trip to Ruaha National Park. Grab your travel organizer and get ready to start working on your itinerary. No matter your style, Expedia can help you find the leading attractions and the most incredible activities. Just pack your bags and turn up! If you're arriving by plane, you'll likely be hitting the tarmac at Nduli Airport (IRI). After you've grabbed your bags from the carousel and exited the terminal, downtown Ruaha National Park will be 65 miles (105 km) away. 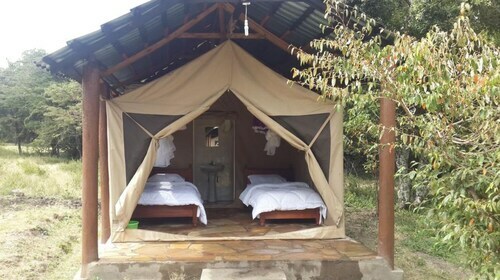 Situated in a national park, this tentalow is 0.1 mi (0.1 km) from Ruaha National Park. 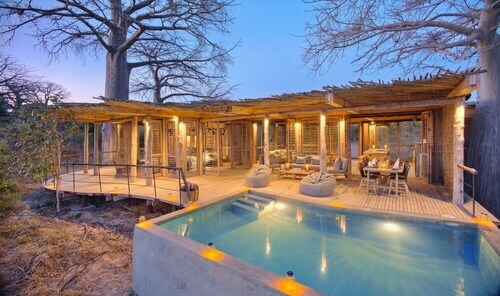 Situated in Ruaha National Park, this hotel is 0.1 mi (0.1 km) from Ruaha National Park. This lodge is in Idodi. 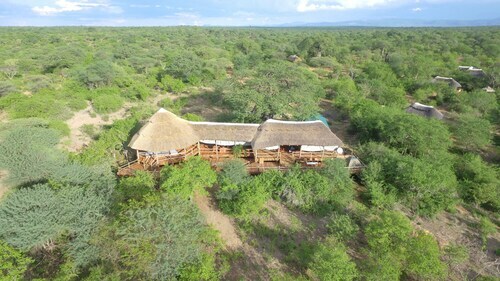 Situated in Idodi, this lodge is 20.8 mi (33.5 km) from Ruaha National Park.